The British SAS. The German KSK. The Russian Spetsnaz. The U.S. Navy SEALs … and eight more global Tier 1 units. For the first time in Medal of Honor, play as elite warfighters from around the globe. Written by Tier 1 Operators while deployed overseas and inspired by real-world threats, Medal of Honor™ Warfighter delivers an aggressive, gritty and authentic experience that puts you in the boots of today’s most precise and disciplined warriors. Track down real global threats, in real international locations, sponsored by real enemies. 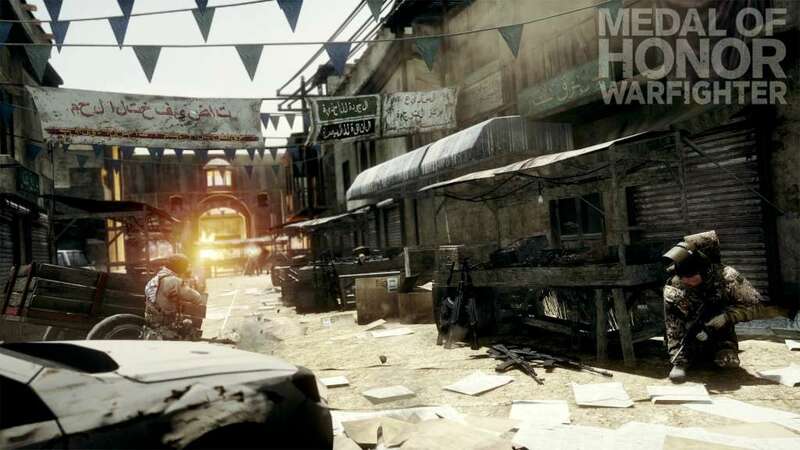 Featuring real-world hotspots in the single-player campaign and introducing international Tier 1 Operators in multiplayer, it doesn’t get any more authentic than Medal of Honor Warfighter. 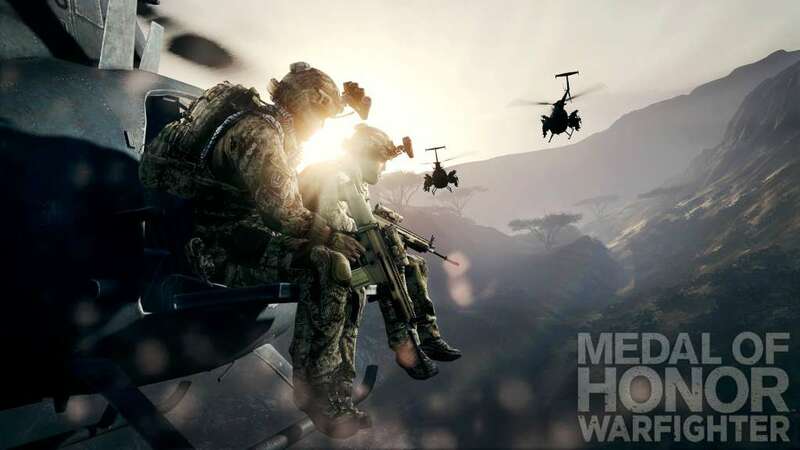 BATTLE THROUGH REAL-WORLD EVENTS From rescuing hostages in Abu Sayyaf’s stronghold in Basilan, Philippines, to assaulting Al-Shabaab’s “Pirate Town” on the Somali Coast, gamers step into the boots of Tier 1 Operators as they hunt down the global threat of PETN. 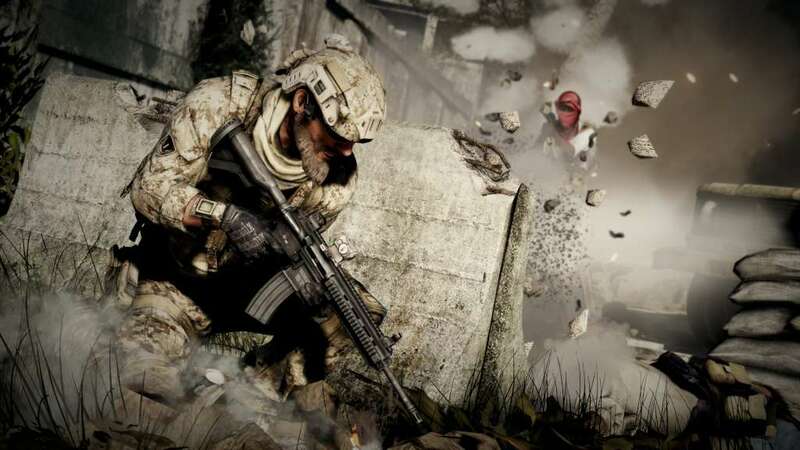 Medal of Honor Warfighter has a dotted line to real-world events and lets players experience the action as it might have unfolded. 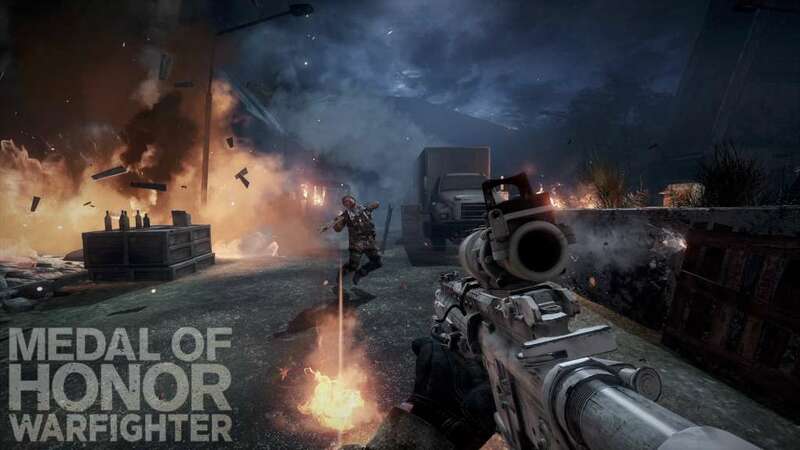 EXPERIENCE AUTHENTIC ACTION Medal of Honor Warfighter delivers incredible video and audio fidelity by leveraging the power of the best-in-class Frostbite 2 engine. Every detail from the sound of the weapons to the landscapes of actual locations is as authentic as it gets. 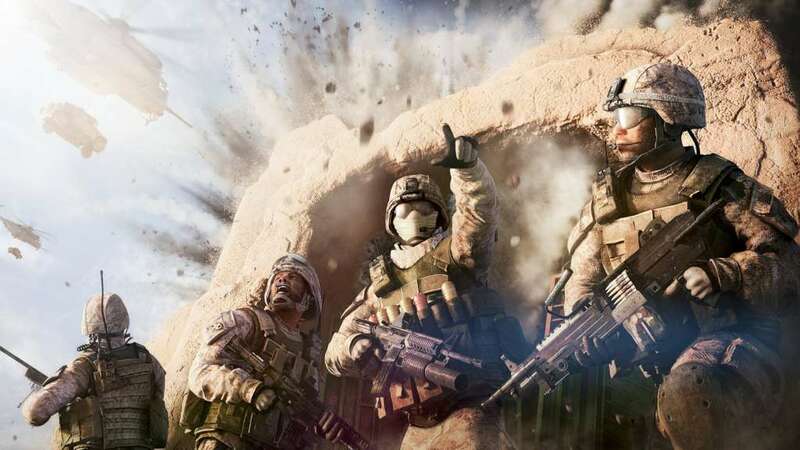 PLAY AS ELITE WARFIGHTERS FROM AROUND THE GLOBE Gamers can represent their nation’s Special Operations forces on the multiplayer battlefield where the world’s best-of-the-best warriors go head-to-head in online competition. Medal of Honor Warfighter showcases 12 different Tier 1 units from 10 nations including the British SAS, Australian SASR, German KSK, Canadian JTF2 and Polish GROM. FIGHT TODAY’S GLOBAL TERROR THREAT As with every Medal of Honor game, the soldier’s story is at the heart of the experience. 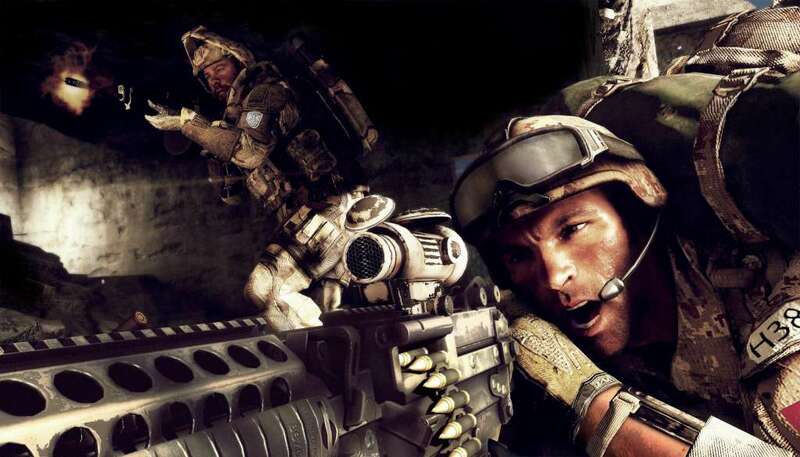 Medal of Honor Warfighter tells the story of U.S. Tier 1 Operator, “Preacher” as he returns home from overseas only to find his family torn apart from years of deployment. When a deadly explosive penetrates civilian borders and his two worlds collide, Preacher and his fellow teammates take the fight to the enemy and do whatever it takes to protect their loved ones from harm.